Click the image for a closer view. Show off your love for music with this reclaimed wood magnet. It is just the right size, and is perfect for any magnetic surface! 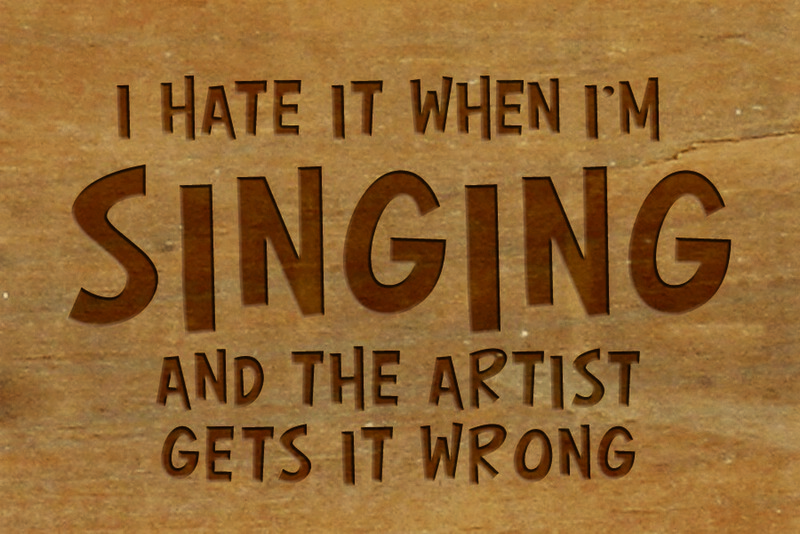 Quote: "I hate it when Im singing and the artist gets it wrong"
*Please note that this magnet comes in assorted finishes - dark, medium, and light. We will send you the available finish. No customer reviews written for this product yet.